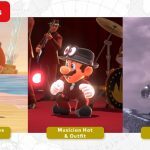 Super Mario Odyssey is expanding the adventure with a new update coming in February that will include new outfits, photo mode filters, and a new mode. 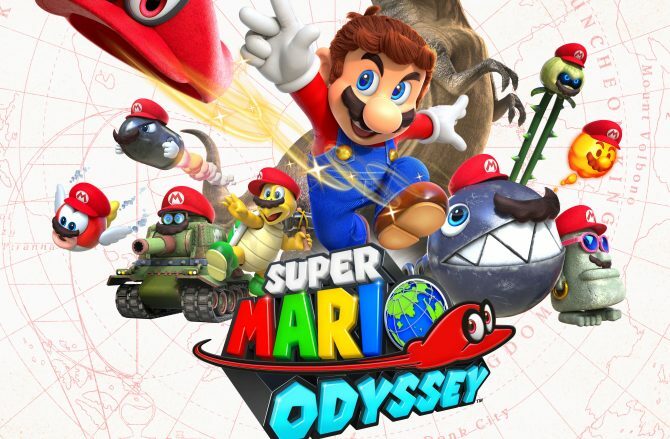 Super Mario Odyssey released back in October to critical acclaim and commercial success, and Switch owners won’t have to wait too long for more of the beloved Italian plumber with new content heading to the game next month. 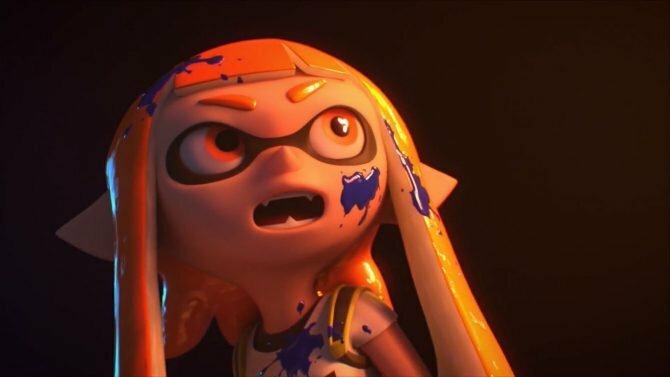 During today’s Nintendo Direct Mini, Nintendo revealed that a new update for Super Mario Odyssey will be arriving in February with a series of new outfits for Mario to don, which includes an outfit themed after Super Mario Sunshine, a Musician Hat/Outfit, and the Knight Helmet and Armor, which seems pretty timely with today’s announcement of Dark Souls Remastered. 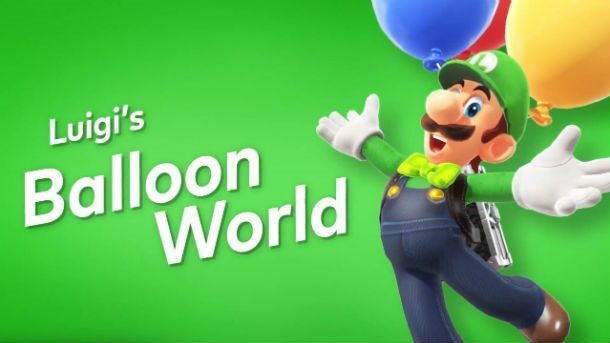 In addition to the new outfits, Super Mario Odyssey will also be getting a new asynchronous multiplayer mode called Balloon World, where players that have finished the main story of Odyssey will be able to hide balloons (or find them) in other players’ games, giving the opposing player 30 seconds to try to find the balloon hidden by other players. 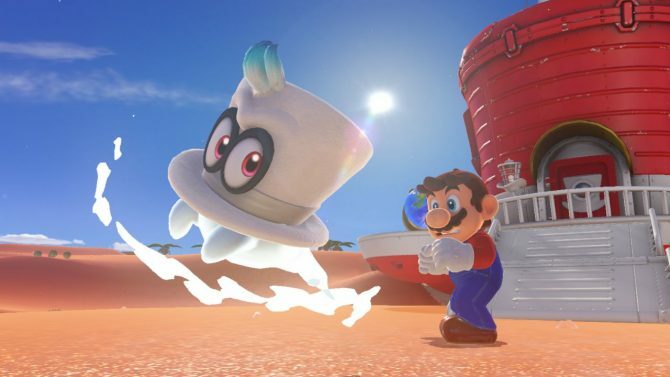 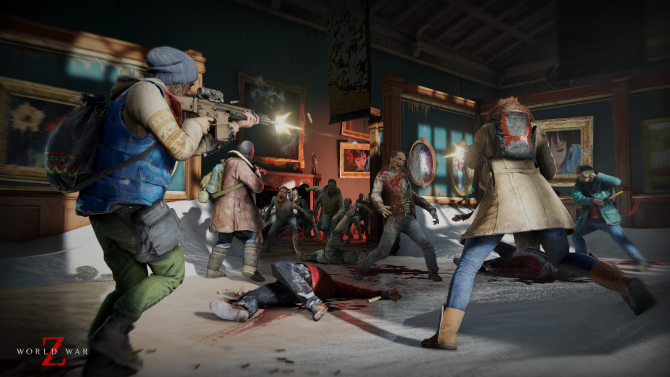 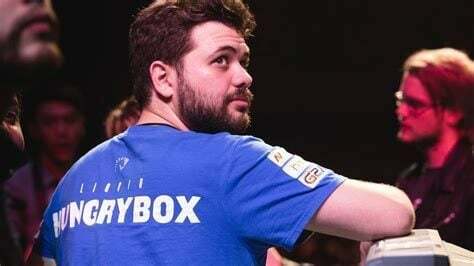 As a final perk, the new update will also integrate new filters and options for players to utilize in the game’s photo mode, giving players lots of new options to share their adventures with Mario. 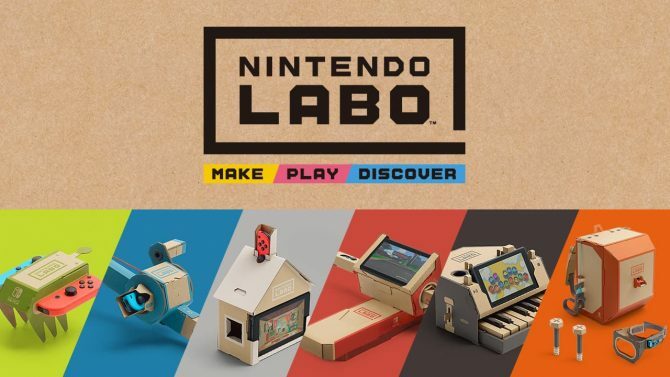 Mario and Zelda to receive VR support later this month including new content.